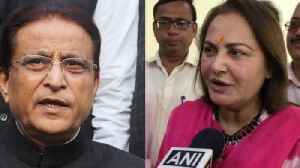 Azam has also been served a notice from National Commission for Women and has been barred by the Election Commission from poll campaigning for at least 72 hours. 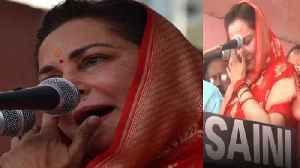 Why Jaya Parda breaks down at rampur rally recalls Azam Khan ? 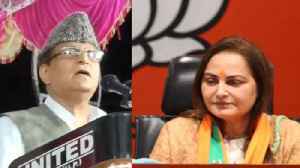 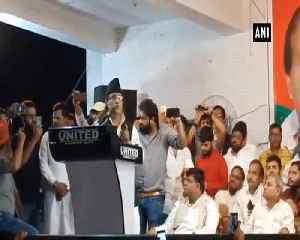 Actor-turned-politician Jaya Prada broke down at a public rally in Uttar Pradesh's Rampur, where she launched her campaign today as a BJP..
Former Lawmaker and Veteran Actress Jaya Prada joined BJP and she has been pitted against Samajwadi Party's Azam Khan on the Rampur Constituency in Uttar Pradesh. 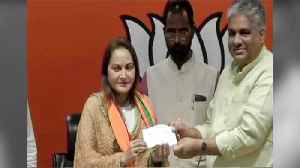 Calling it an important part of her..
Khan issued the clarification after he allegedly made a below-the-belt remark against Jaya Prada, sparking a huge controversy. 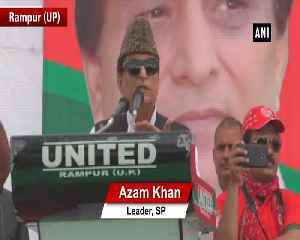 "Azam Khan's statement has been shown in the wrong context. 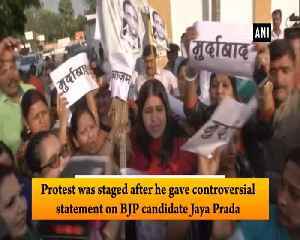 It was said with reference to someone else."